Helping YOU Succeed in Real Estate! Real insight into today’s real estate market. 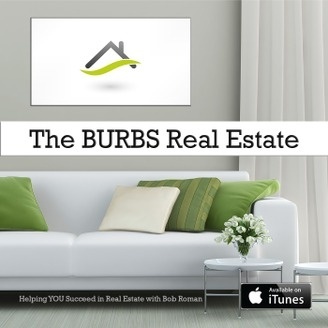 Ep.03 The Greatest Marketing Plan Ever Invented in the History of Real Estate! 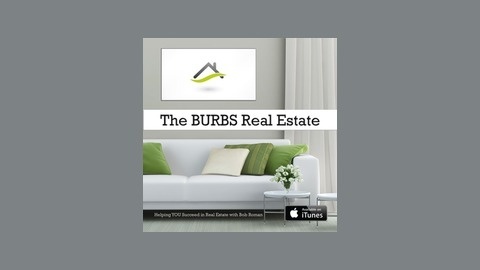 Tweet Share on Tumblr The post Ep.03 The Greatest Marketing Plan Ever Invented in the History of Real Estate! appeared first on The Burbs. Ep.02 Dog Days of Summer – Good Time to Buy?